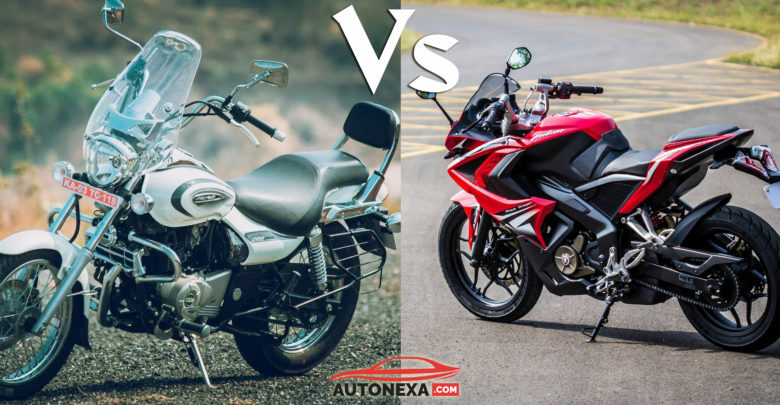 Home/ Auto/ Bikes/Bajaj Pulsar And Avenger ABS Models Spied! 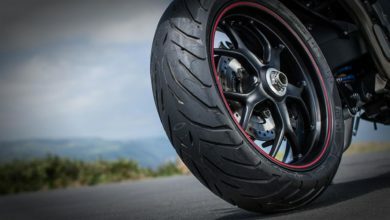 The government has made the Anti-braking system to be a mandatory addition to all the bikes. And ever since the declaration of the same, Bajaj has taken up the responsibility to convert all its bikes into the ABS models. There is no doubt in the fact that Bajaj Auto has always been one of the most used bikes that one can get their hands on. With its Pulsar being one of the favourites for the people. 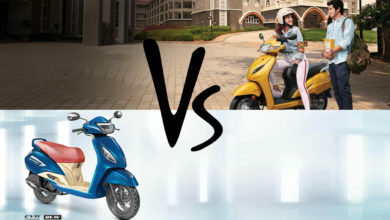 Recently a new revelation has come out about the Bajaj bikes. 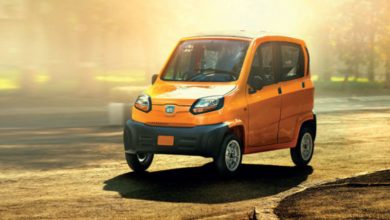 Bajaj is secretly working on the ABS models and these are being tested as well. 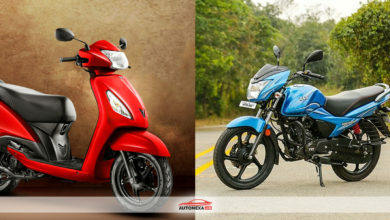 The various spy shots released talks about the Pulsar 180 and the Pulsar 220F. apart from these, there is going to be a completely new addition to the family as well. This addition will be that of the Bajaj 150 twin disc ABS. 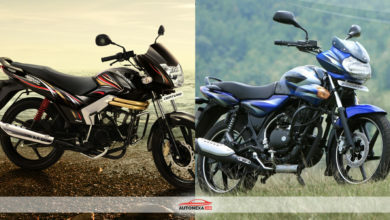 Apart from the Pulsar models, the Bajaj Avenger models will see an upgrade as well. The people are nevertheless very excited about the launch of these bikes. So what kind of ABS are we expecting? The anti-braking system must be of great quality and we can expect just that from the Bajaj bikes. These ABS systems are almost equivalent to that of the ones that are easily found in the NS200 as well as the RS200. All ofbajaj pulsar abs motorcycles will have an upgrade in the single channel ABS. The models will cost you somewhere around 10-15 thousand more than what the non-ABS models cost you. 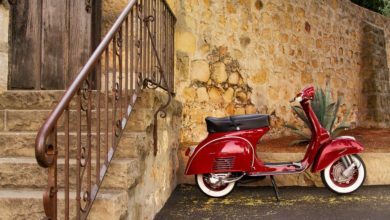 These motorcycles are highly anticipated and people are already going crazy for them. Let us see what features these models possess. The bajaj pulsar 220 abs has a displacement of 220 cc and a maximum power of 20.64 Bhp @ 8500 rpm. Apart from that it also has the maximum torque of 18.55 Nm @ 7000 rpm. It has 1 cylinder and 5 gears to itself. The seat height is somewhere around 795 mm and comes with a ground clearance of 165 mm. It also has a fuel capacity of 15 lts. It can attain a top speed of 134kmph and has a kerb weight of 155 kgs. The bike is still upcoming and it is not yet launched in the market. It has a sports commuter body of course. The bike is also a petrol variant making it efficient for the people. It can offer people with a mileage of around 30 to 40 kmpl approximately. It will be available in around 4 shades, being the Laser Black then the Nuclear Blue, the very Chrome Black, and not to forget, the Dyno Red. It also has a warranty of 2 Years or that of 30,000 kms. The price of the bike is set at around 1.08 lakhs. We will have to wait and see how it turns out to please us with its launch. The Bajaj Pulsar 180 abs has a displacement of 176 cc and a maximum power of 16.8 Bhp @ 8500 rpm. Apart from that it also has the maximum torque of 14.22 Nm @ 6500 rpm. It has 1 cylinder and 5 gears to itself. The seat height is somewhere around 790 mm and comes with a ground clearance of 165 mm. It also has a fuel capacity of 15 lts. It can attain a top speed of 134kmph and has a kerb weight of 145 kgs. It can acquire a top speed of 120 kmph. The bike is still upcoming and it is not yet launched in the market. It has a sports commuter body of course. The bike is also a petrol variant making it efficient for the people. It can offer people with a mileage of around 35 to 45 kmpl approximately. It also has a warranty of 2 Years or that of 30,000 kms. The price of the bike is set at around 96000 Rs. We will have to wait and see how it turns out to please us with its launch. 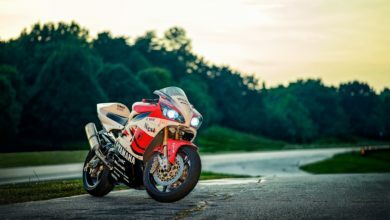 This bike has a displacement of 219.9 cc and a maximum power of 18.8 Bhp @ 8400 rpm. Apart from that it also has the maximum torque of 17.5 Nm @ 7000 rpm. It has 1 cylinder and 5 gears to itself. The seat height is somewhere around 725 mm and comes with a ground clearance of 169 mm. It also has a fuel capacity of 14lts. It can attain a top speed of 120 kmph and has a kerb weight of 159 kgs. 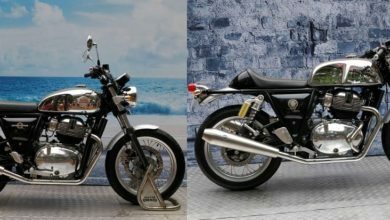 The bike is still upcoming and it is not yet launched in the market. It has a cruiser type body of course. The bike is also a petrol variant making it efficient for the people. It can offer people with a mileage of around 30 to 40 kmpl approximately. It will be available in around 2 shades, being the Auburn black, and not to forget, the Moon White. It also has a warranty of 2 Years or that of 30,000 kms. The price of the bike is set at around 1.08 lakhs Rs. We will have to wait and see how it turns out to please us with its launch. The recent spy images by large talk about how the ABS is and how will it be placed. Making the anti-braking system had become mandatory and ever since the companies have taken the responsibility of converting the bikes, the people are waiting for them eagerly. 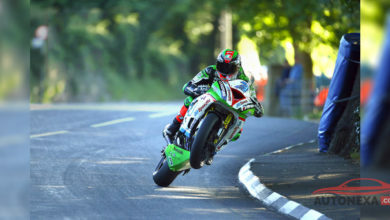 The final verdict of how the bikes are can only be placed after they make a launch. 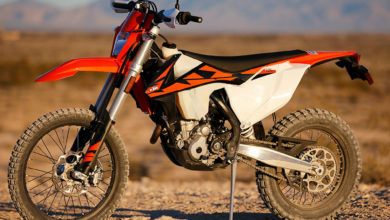 Nevertheless, the one model that will be launched along with 180 and the 220 F version is the 150 one. People are eager to try this new Pulsar! 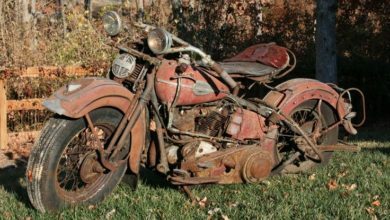 How to remove rust from motorcycles?